Your choice of white or granary thick sliced bread, unless otherwise stated. Served with our delicious balsamic slaw & micro greens. 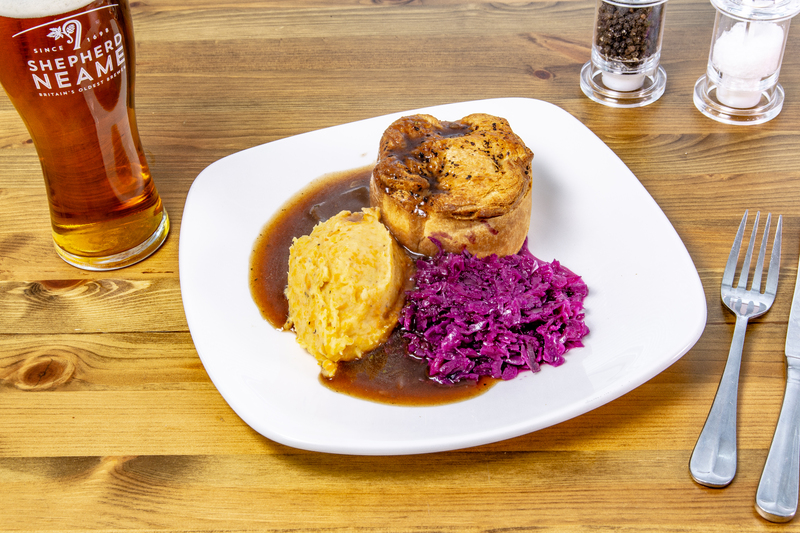 A great place to seek out a bite to eat in Guildford, The Star Inn provides a wide selection of traditional pub dishes and simple snacks, all freshly prepared from high-quality ingredients. Food is served every day from noon in the pub’s cosy dining areas, next to the wood-burning stove and on the secluded terrace courtyard. Take a look at the menus below, and give us a call to book your table today.